The Voronoi II, with its elongated form and droplet shape, captures the beauty of the Fibonacci sequence as its singular filament wraps around a central column. Best paired with Tala's Brass pendant. Tala donates a percentage of sales to reforestation programs worldwide, including the Heart of England Forest in the UK. 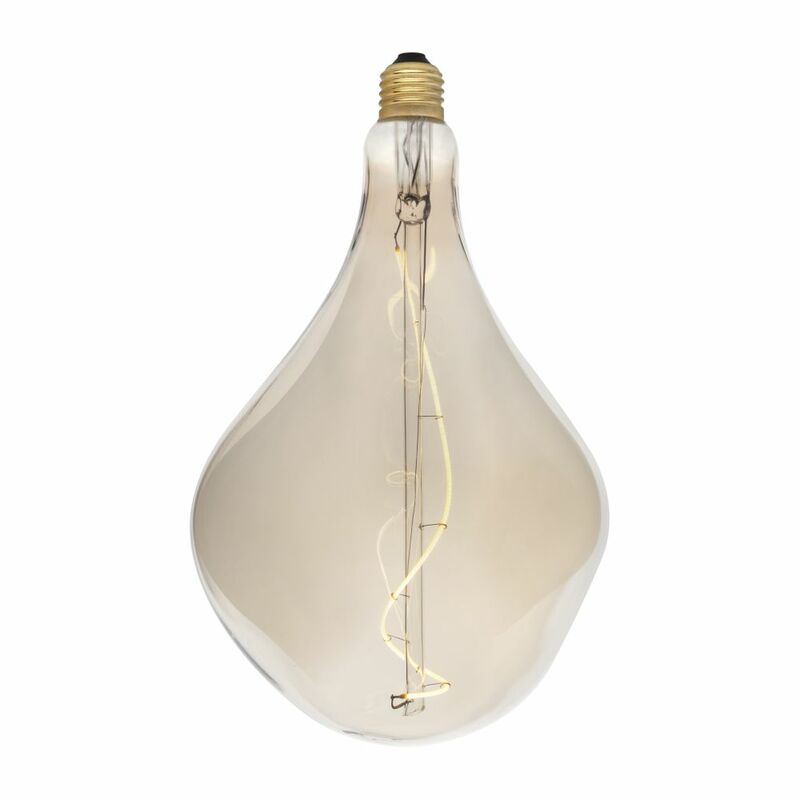 Assembled by hand and mouth blown, it is an engineering feat and statement design piece in its own right. Tala donates a percentage of sales to reforestation programs worldwide, including the Heart of England Forest in the UK.